A city based developer has revealed plans to open a brand new luxury hotel in the Liverpool ONE shopping complex. YPG announced the news this morning with work due to start on the hotel, which will be also have a rooftop bar, this summer. Based inside the first to sixth floors of the Russell Building on the corner of School Lane and Peter’s Lane, the new hotel will also have 50 guest bedrooms, a gym, coffee lounge and office space. On the second floor plans to home the hotel’s reception as well as a restaurant and bar with open kitchen and an outdoor seating area. On the proposals, Ming Yeung, managing director of YPG, said: “These are exciting plans that will deliver a high quality hotel, run by a very prestigious operator with a brilliant track record, in one of the most popular cities. “Liverpool’s visitor economy is worth £4.7 billion every year and Liverpool ONE is at its heart. 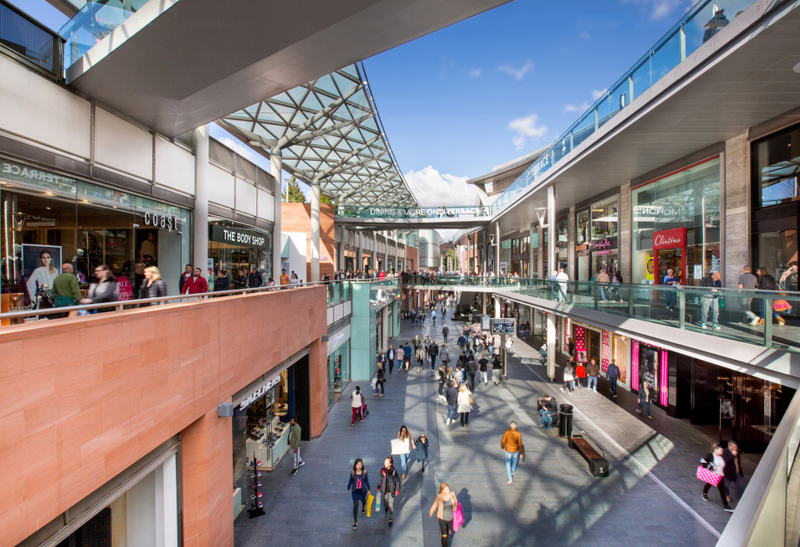 “Liverpool ONE’s reputation for the quality of its offer and the experience it provides for visitors have been our inspiration. YPG is in talks with an operator for the hotel which is due to open in Spring 2019. Alison Clegg, director, asset management at Grosvenor Europe, said: “Liverpool ONE attracts visitors from across the UK, many of whom use it to enjoy one of the best line-ups of brands in the country and as a base to explore the wider city. The announcement is the latest regarding new arrivals to Liverpool ONE, with plans to bring the biggest Footlocker store in the world to the complex confirmed earlier this year. Originally published on the Liverpool Echo.